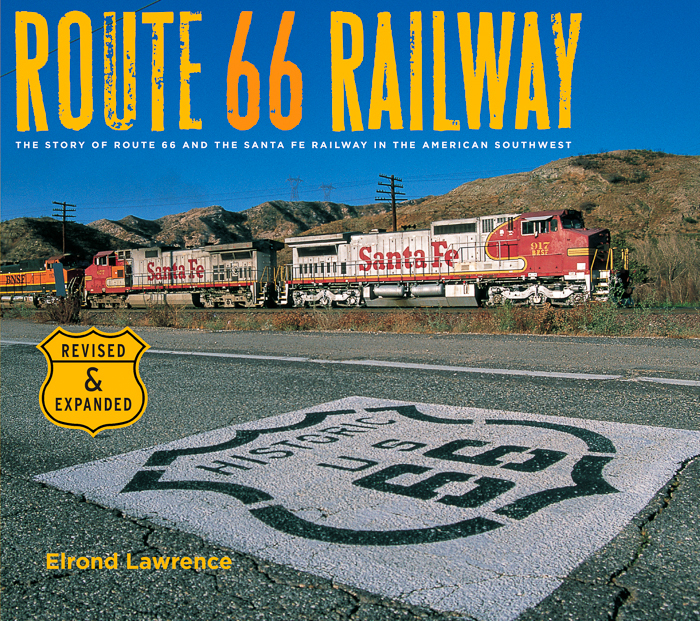 Thanks for your interest in the second edition of Route 66 Railway. Click here to learn about the book and to view sample pages. A revised and expanded second edition is now available. A PDF order form is available to download & print here. To order online, visit www.larhf.org. Check back for news and updates!